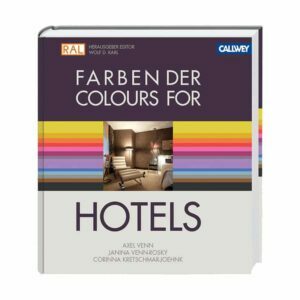 RAL BOOKS With its books THE COLOUR DICTIONAIRY, COLOURS OF HEALTH AND CARE, COLOUR MASTER and COLOURS FOR HOTELS, RAL supplies essential planning instruments for designs, suggestions, insights and trends in the world of colour. 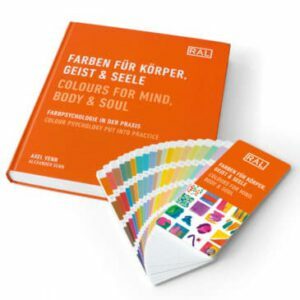 All colour design books have been published in bilingual form – in German and English, and some also in Chinese/English. 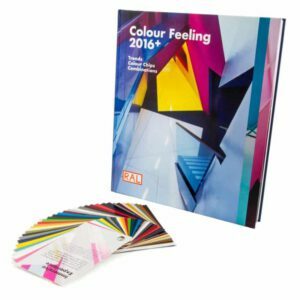 The COLOUR MASTER is encoded in RAL EFFECT colours, whereas the other books are encoded in the colours of the RAL DESIGN system. 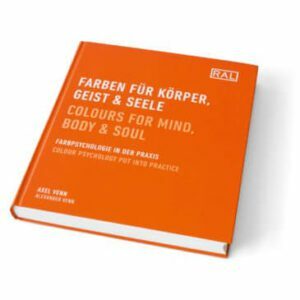 RAL BOOKS offer inspiration and impulses for architects, interior designers, designers and creative people. Expressive collages clarify the effects of the colours, numerous practical examples show colour ways in spaces. The books are in most cases published with a corresponding fan deck. 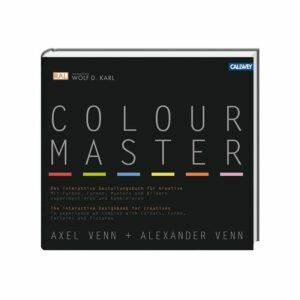 The author, Professor Axel Venn, is held in international esteem as a colour, trend and aesthetics consultant.